Join us as we visit three of Atlanta's best breweries. 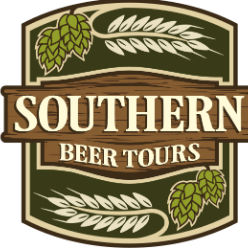 We start at the largest brewery in the south, SweetWater Brewing Company for a private tour and tasting. Next we will visit Georgia's oldest craft brewery, Atlanta Brewing Company (formerly known as Red Brick Brewing). Our final stop will be to Monday Night Brewing, a crowd favorite! Each tour includes round trip transportation from Buckhead, admission and 1 pint of beer (more available for purchase $3+) at each stop, a gift bag, and we did mention beer right?